When it comes to wine in California, the state’s northern wine regions, home to Napa and Sonoma, often steal the thunder. But California is home to a variety of different wine regions, the least known of which is arguably Malibu. That’s right, Malibu is home to much more than beaches, bikini babes and billionaires. 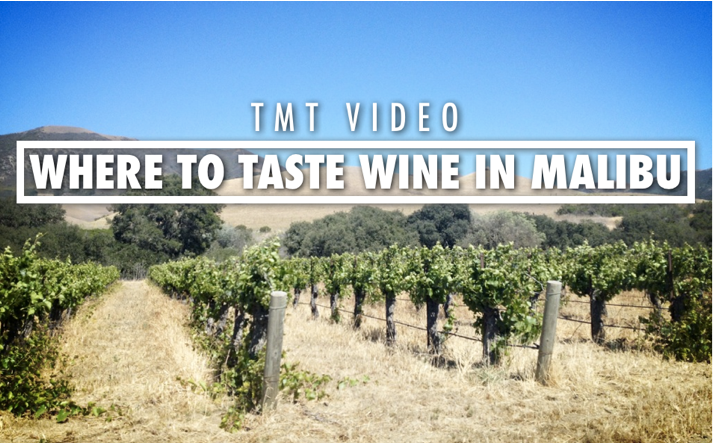 So while visiting Malibu a few weeks ago to do research for another travel video, I swung by three great tasting rooms, shot some video and put it all together for you here. Here’s a bit more information on the featured tasting rooms with a map of their locations below. My personal favorite of the three tasting rooms is Malibu Wines. Located deep in Malibu’s Santa Monica Mountains, this entirely outdoor tasting room is the perfect place to kick back and unwind with family, friends or a date. Bring a picnic and set up shop at one of the many tables. Then, just head up to the bar to buy a bottle of wine or sample them all with a tasting flight. Malibu Wines is most alive towards the end of the week and on the weekend, with movie screenings on Thursday nights and live music on Saturday and Sundays. The place lights up beautifully when the sun goes down, so make sure to stick around. Malibu Wines is not located on a vineyard (none of the tasting rooms in Malibu are), but it’s just up the street from the private vineyard property where most of the wines are produced. 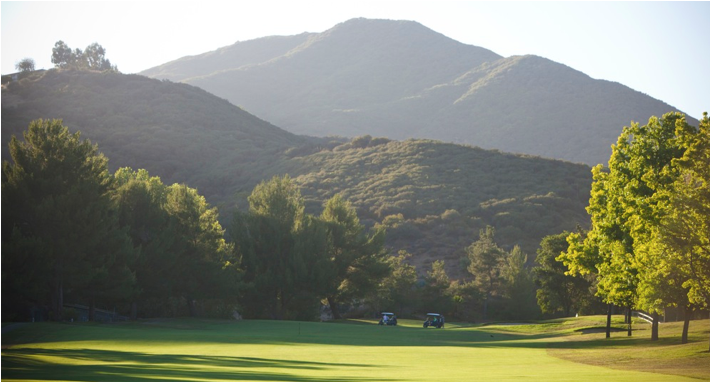 Only a few minutes drive from Malibu Wines, Malibu and Vine is located at the Malibu Gold Club. Don’t worry, the club is open to the public so feel free to go on in and check it out. Set next to the club house with a view of the links, Malibu and Vine offers live music on the weekends and the ablity to order food from the club’s adjacent restaurant. It’s good to know that the same wines are served at both Malibu and Vine and Malibu Wines, so if you’re looking to sample different wines, you may want to choose to visit one or the other. 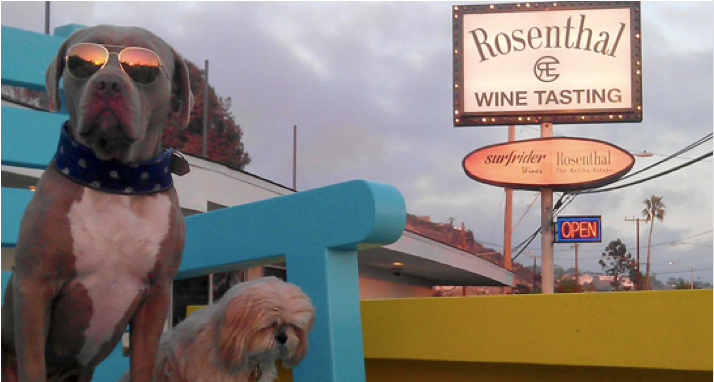 Located along the Pacific Coast Highway, Rosenthal Tasting Room is accessible and the closest to Los Angeles. Rosenthal has a huge vineyard in the mountains near Malibu Wines and Malibu and Vine, but they don’t have a public tasting room at that location. To sample their wide variety of award-winning wines, the relaxed and seaside locaiton is where it’s at. 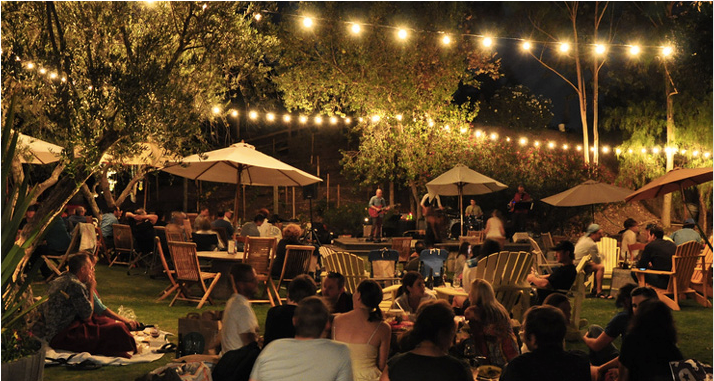 They too have live music on the weekends which can be enjoyed in their large backyard space behind the tasting room. LOOKING FOR WINE ON THE EAST COAST?